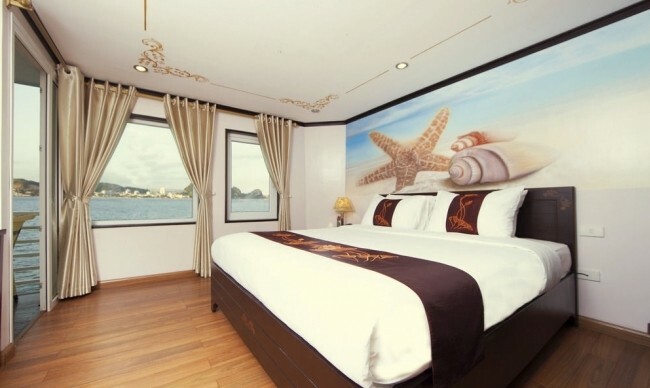 Each Suite cabin on Huong Hai Sealife Cruise is spaciously designed and equipped with luxury furniture that promises to bring guests the highest level of standard. 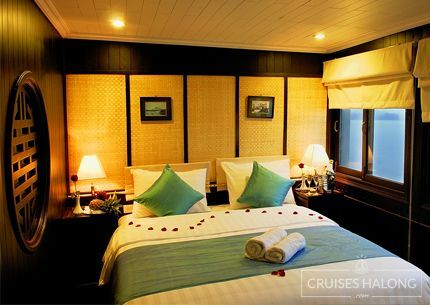 All rooms have a private balcony, television, wooden furniture and glass standing shower. 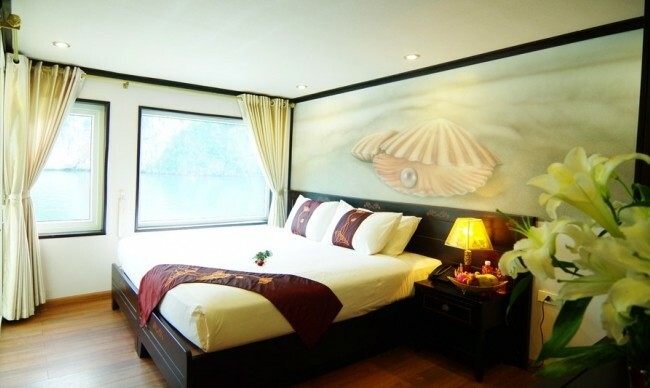 Moreover, all the rooms are furnished with the pottery and ceramic products from Bat Trang village, a famous traditional village on the outskirt of Hanoi. 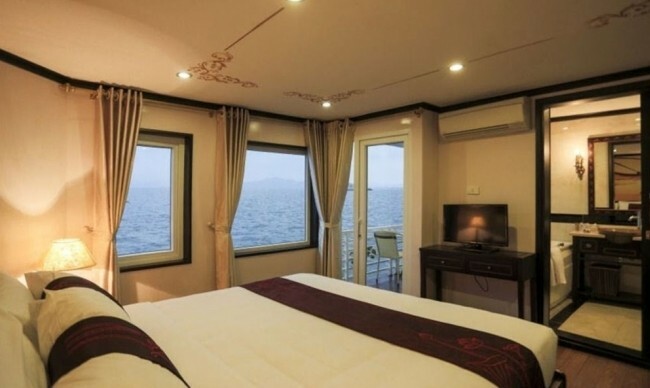 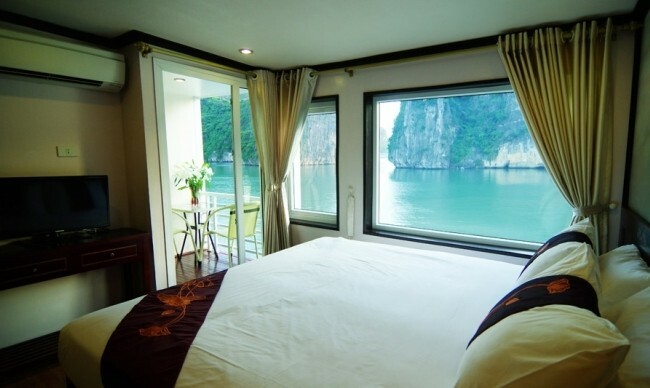 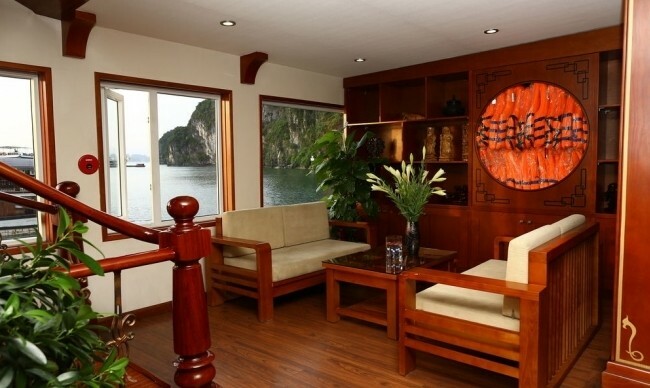 With 26 square meters of wooden floor space, a private balcony and Jacuzzi, our Executive Suites on Huong Hai Sealife cruise are gorgeous rooms for your wonderful trip in Ha Long Bay. 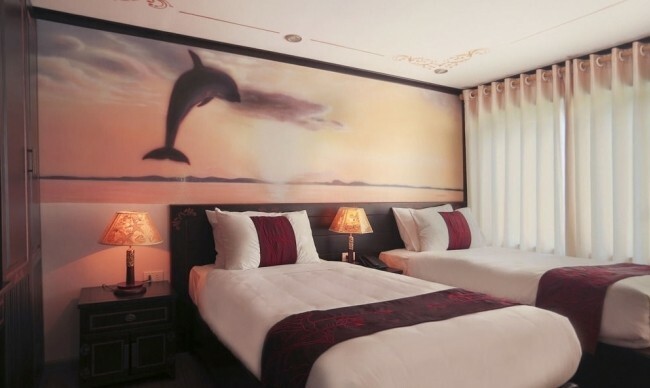 Every room is highly-standardized set and matched with traditional Vietnamese architecture style, such as Bat Trang ceramics in the bath or the traditional textiles. 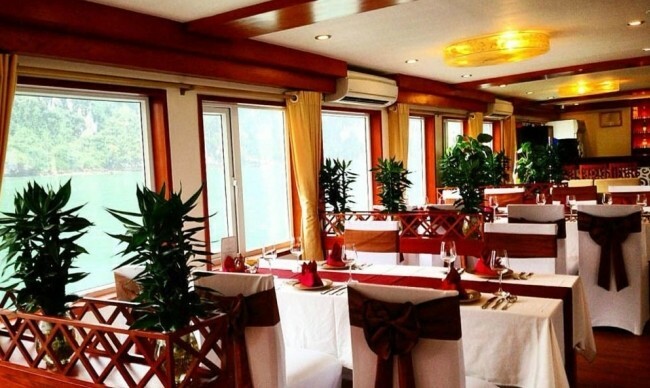 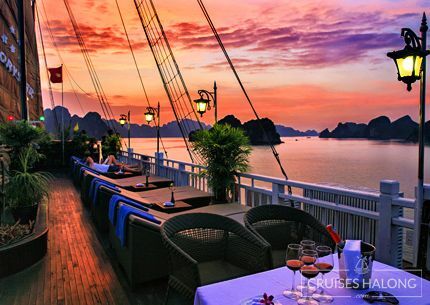 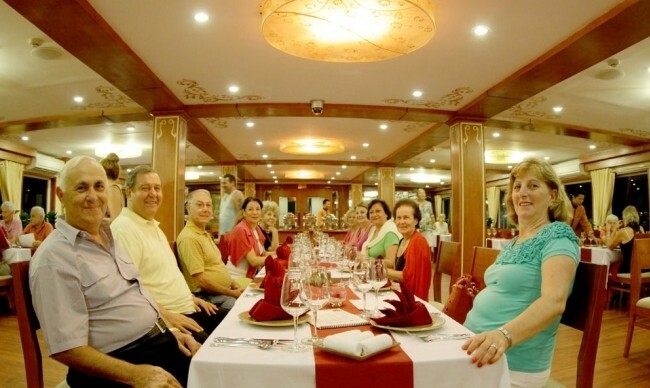 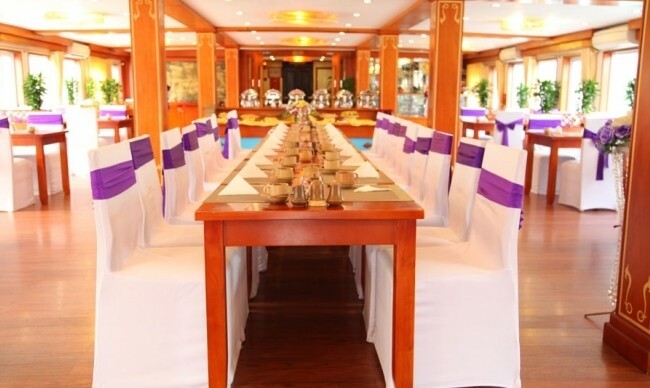 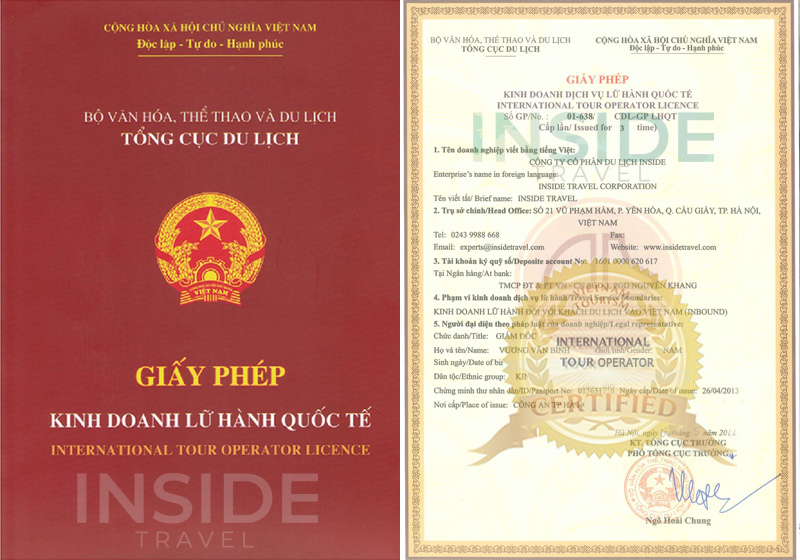 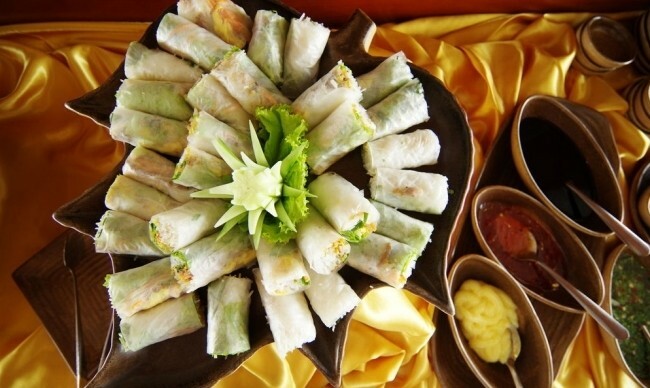 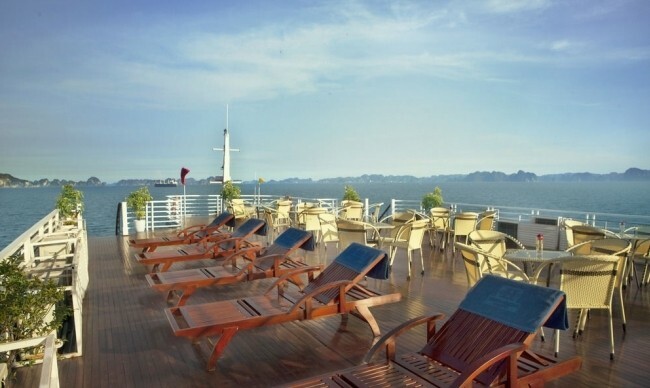 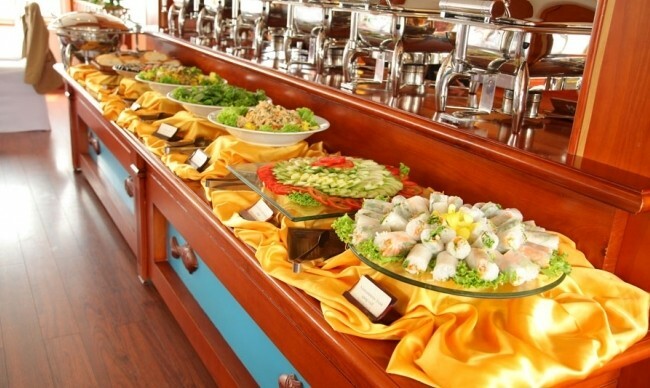 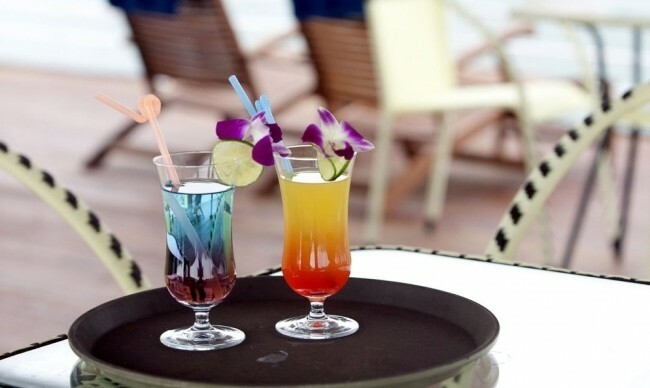 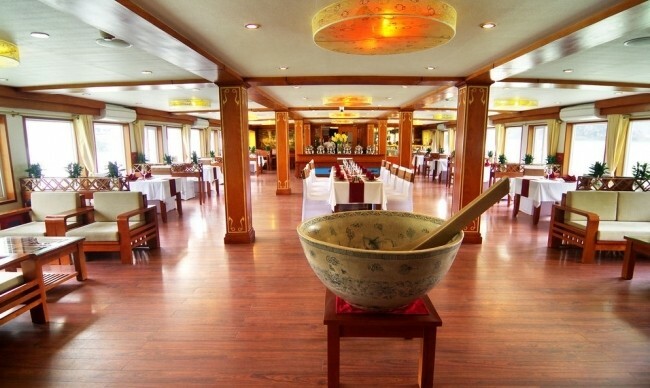 Admiring the stunning view of Bai Tu Long Bay from a sunny and spacious sundeck, reveling on the first-rank services and savoring the irresistibly delicious cuisines are all the wonderful experiences that passengers can have on the Huong Hai Sealife Cruise. 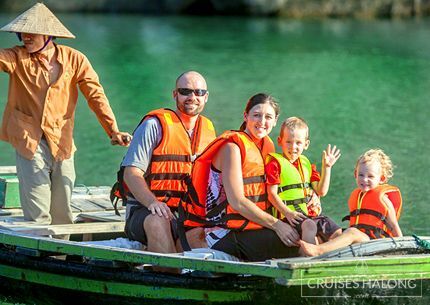 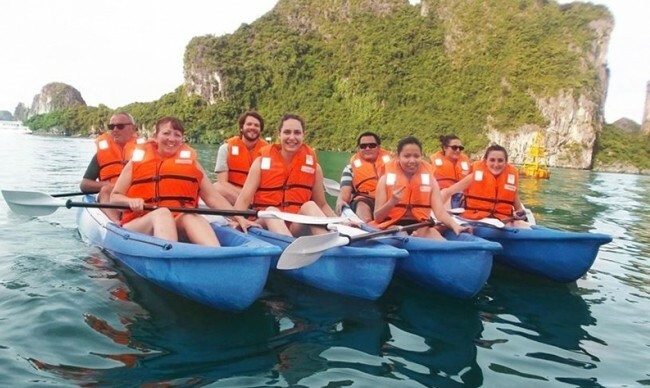 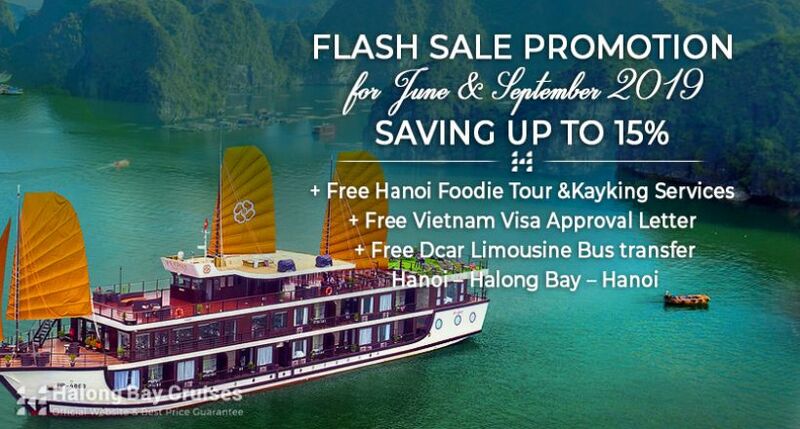 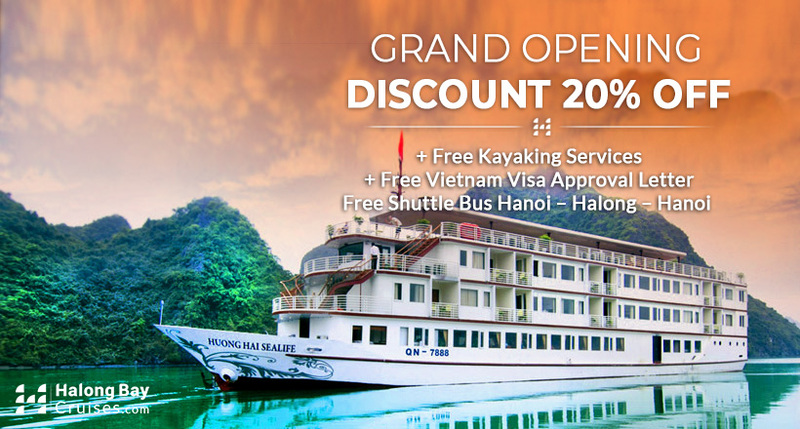 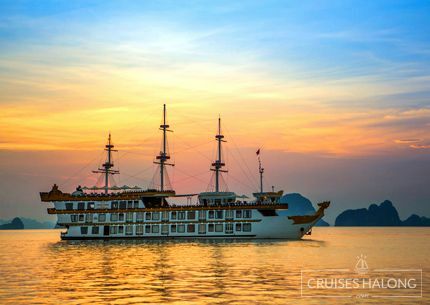 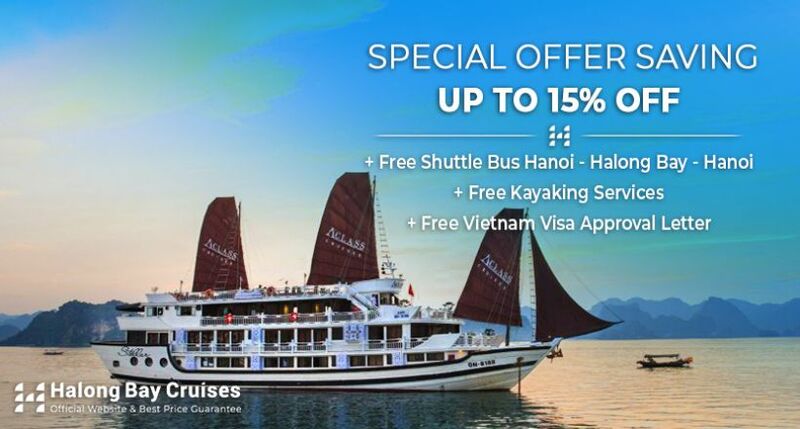 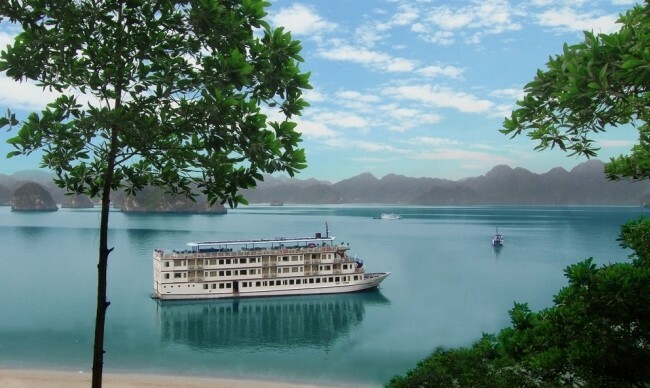 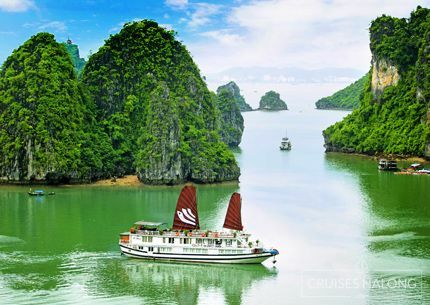 A newly launched cruise from Huong Hai Sealife - a company with 10 year experience in hosting and serving foreign guests, Huong Hai Sealife Cruise offers its customers opportunities to comfortably explore the magic of Bai Tu Long Bay. 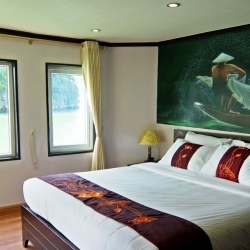 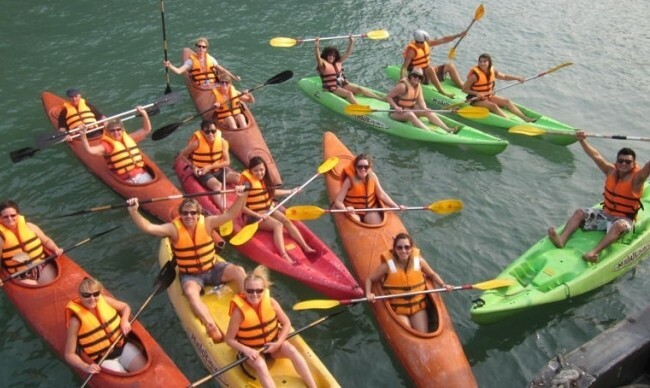 Its brand-new and gorgeous cabins equipped with modern facilities and exquisite exteriors, along with friendly and qualified services, promise to provide the best option for groups wanting to discover Bai Tu Long Bay. 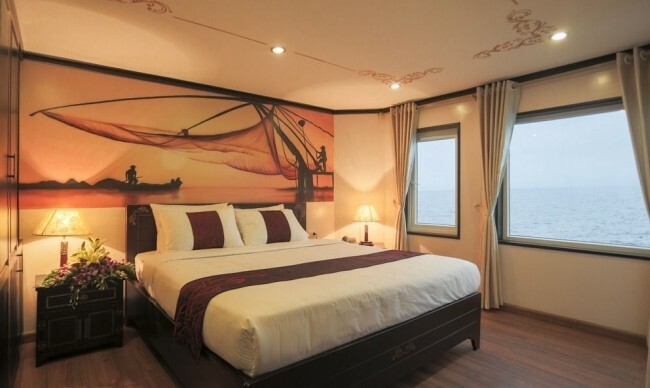 Huong Hai Sealife Cruise was sophisticatedly designed with 26 cabins including 22 suites with balcony and 4 executive suites. 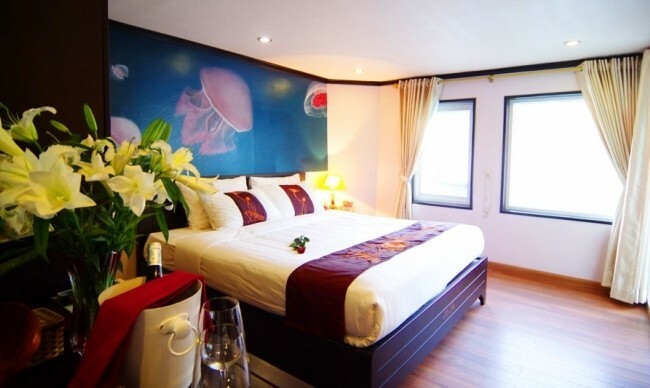 Executive suites are accompanied with Jacuzzi, flowers, fruits, and a bottle of wine. 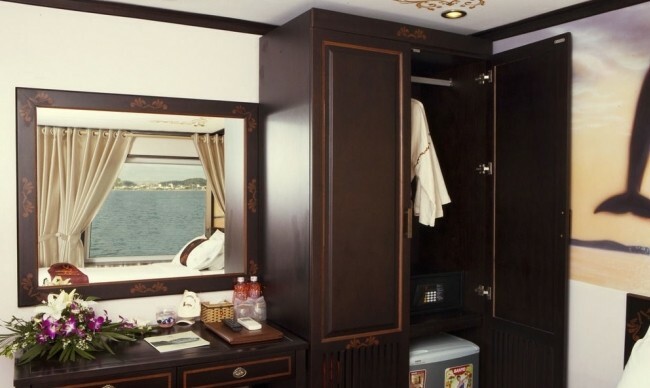 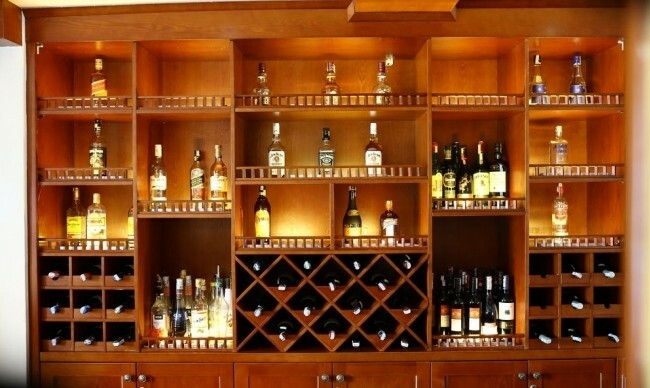 Besides, amenities such as individual A/C, mini bar, safety box, life vests, smoke detector, TV, shower, hairdryer, bathroom amenities, bathrobe, and complimentary water are available. 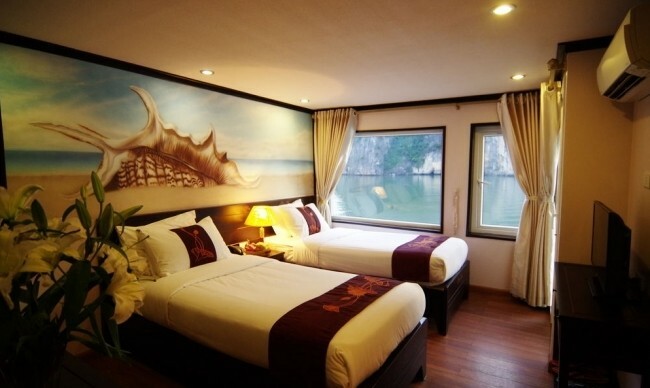 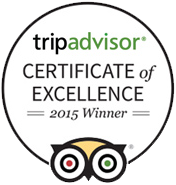 They are comfortable, convenient, and clean and expected to make Huong Hai Sealife your home from home. 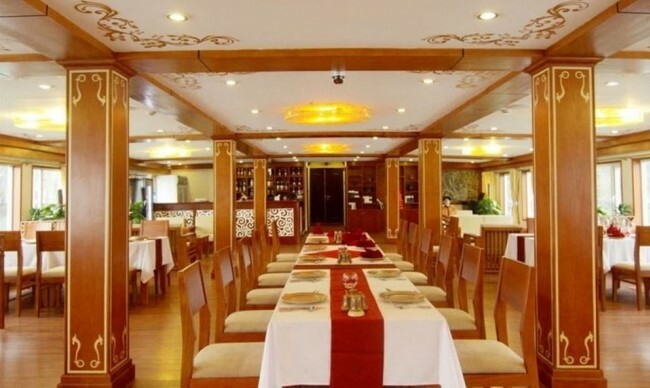 The luxurious golden Sea Flora restaurant Cruise of European style as well as its lounge and bar is considered to be of the must-sit places in the Sealife Cruise. 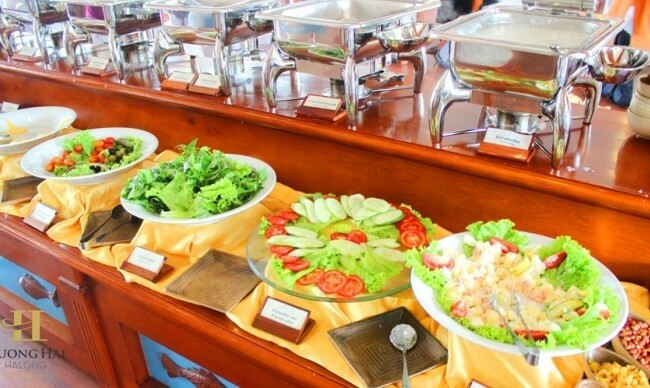 Set menu prepared with nutritious foods is extremely tasty and healthy to prepare your body for a long and marvelous journey. 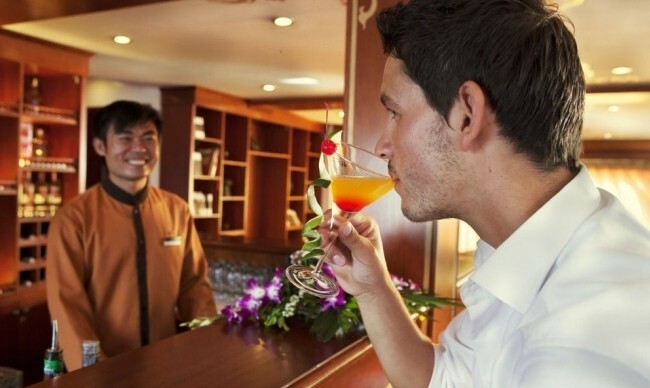 They also provide customers with other services such as spa/massage service in a superb environment. 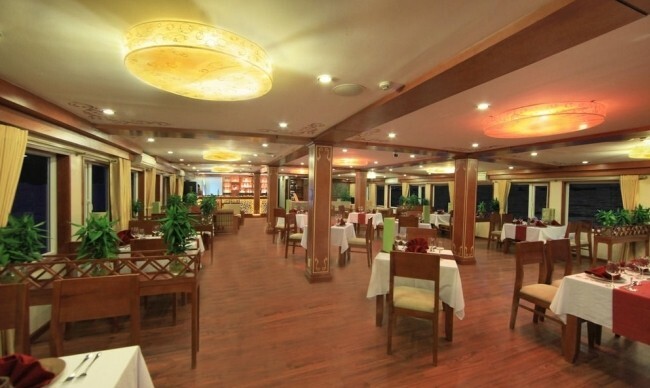 The spacious view through the windows of the cruise or upstairs to feel the sea is an excellent place for great meals to be experienced. 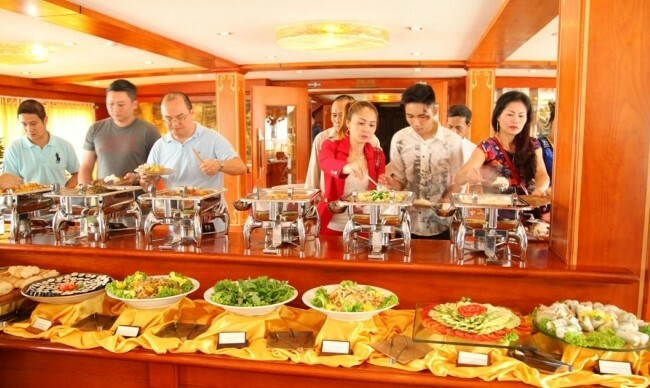 A variety of sight-seeing and health-improving activities on board has been sensibly organized by Huong Hai Sealife staff. 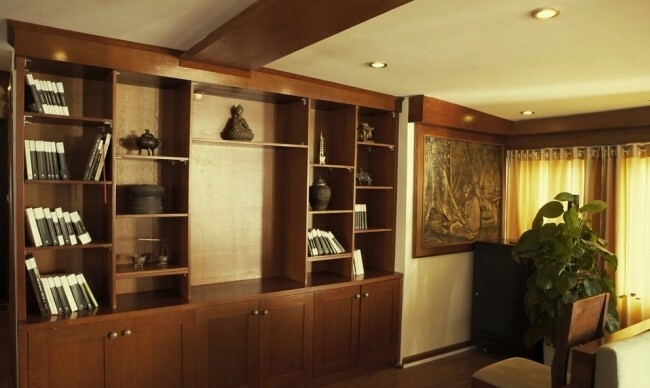 In the morning, practicing Tai Chi activities, internal Chinese martial art practiced for both its defense training and its health benefits helps increase your strength. 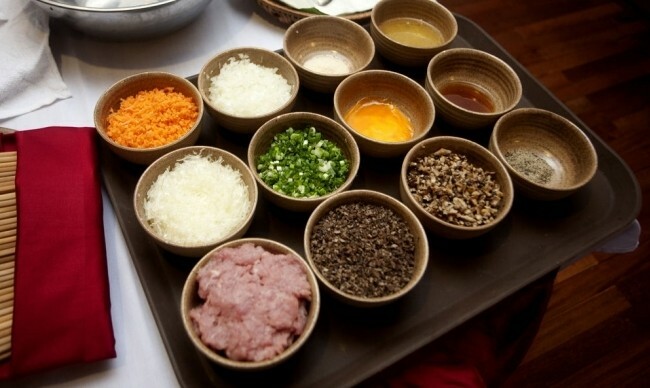 Cooking demonstration for passengers to learn how a dish is professionally cooked. 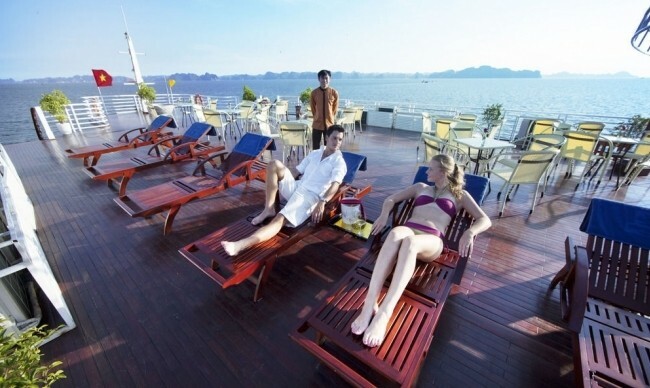 Cruise members also have chance of relaxing by fishing on board or squid fishing! 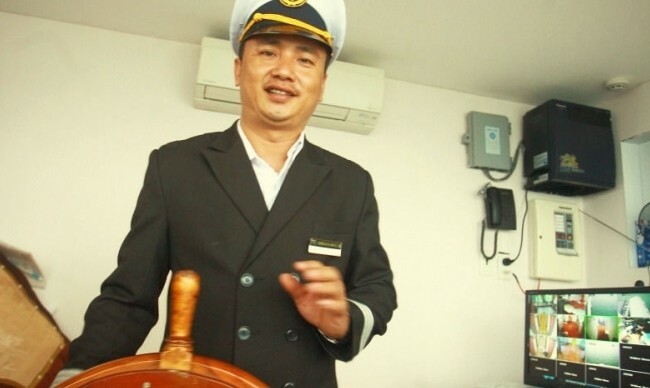 It is supposed to be quite but bizarrely loud and amusing in our Huong Hai Sealife Cruise. 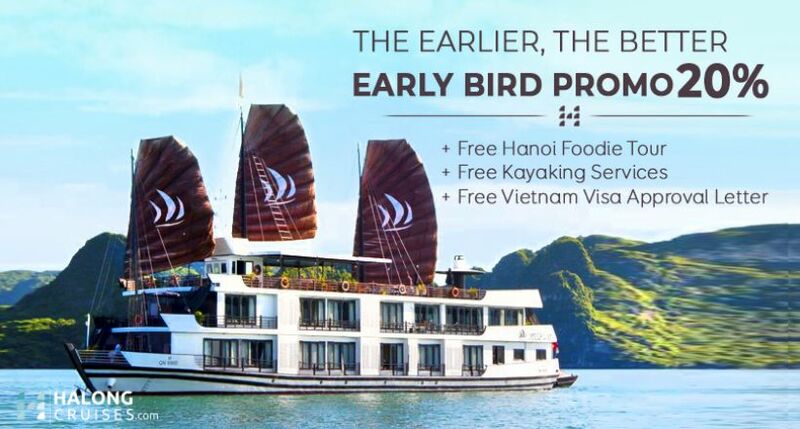 Further happenings to warm up your body during the trip include visit floating fishing village of naturalness and rustic simplicity, movie night, Vietnamese tea & coffee tasting and other amazing cruise program will not let you down. 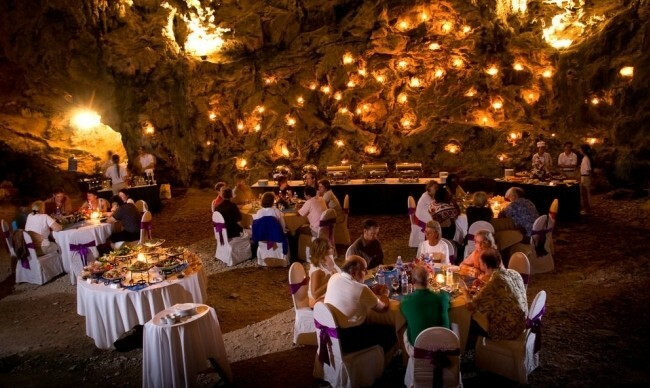 Gala dinner in cave, music performance, and barbeque on beach, wedding/birthday celebration, fashion shows, and themed cruise are offered on request. 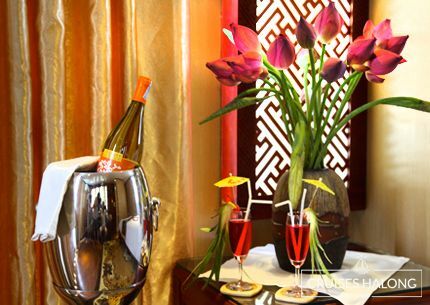 Upon a long journey, spa treatments are indispensible for guests to recharge themselves. 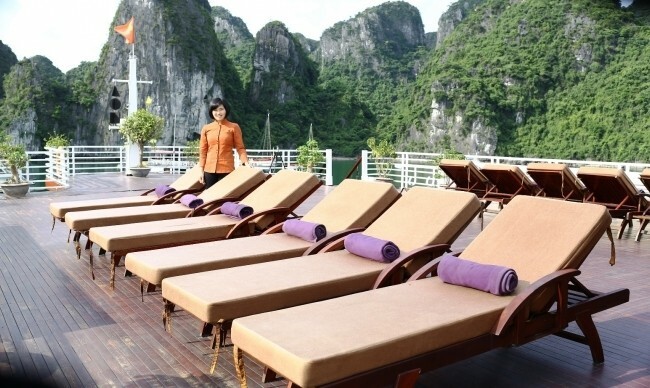 The cruise’s professional beauty spa services can wash away any pains, stress and exhausts by massage, Jacuzzi and other treatments on the boat. 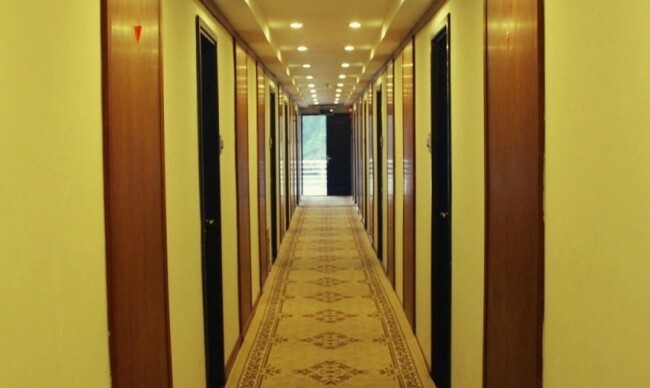 Stepping out from the beauty spa, a ”new” you will be available and ready to taking part in exhilarating activities on the next day.